​ေမး poetha1988@gmail.com း ​အ​ကူ​အ​ညီ ​တစ္​ခု​ေလာက္​ေတာင္း ​ခ်င္​ပါ​တယ္...​က်ြန္​ေတာ့​ကြန္​ျပဴ​တာ​မွာ Driver ​လို​ေန​လို႔​ေလ.. ​အ​ကို​အား​ရင္ ​တစ္​ခ်က္​ေလာက္ ​ကူ​ညီ​ပါ​လား​အ​ကို​ရာ ​က်ြန္​ေတာ့္ ​ကူ​ျပဴ​တာ​အ​မ်ိဳး​အ​စား ​က. 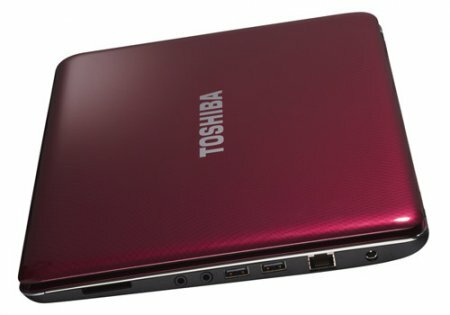 Toshiba Satellite pro C 640 ​ျဖစ္​ပါ​တယ္.. ​အဲ​ဒါ ​တစ္​ခ်က္​ေလာက္ ​အား​ရင္​ရွာ​ေပး​ပါ​ေနာ္.. Thank you so much for your help.God be with you and protect all evil in your life. can u help me please,i want the lenovo G470 64bit window7 driver for all?